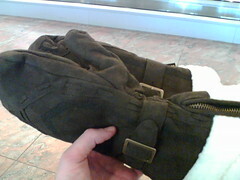 Behold the gloves of good! All hail the gloves of good. Were they out of staffs of power?